To find out more about FUJI MASTER ENGINEERING SDN BHD, or discuss how FUJI MASTER ENGINEERING SDN BHD maybe able to accommodate your specific requirements please contact us via one of the methods listed below. 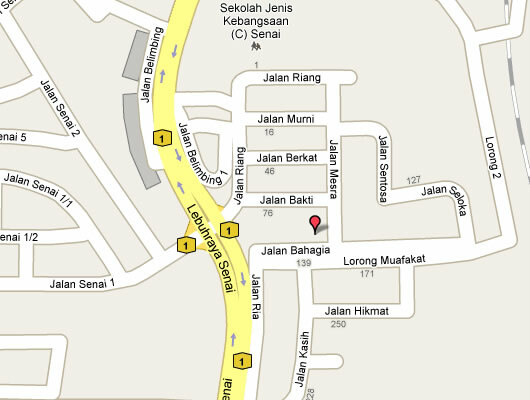 168 / 169, Jalan Bahagia, Taman Bahagia Senai, 81400 Senai, Johor, Malaysia. Philippine Branch (Global Inventive Technologies Int’L Inc) : Block 6 Lt 3 Mayon Street Corner Mountview Avenue , Mountview Industrial Complex , Bancel , Carmona , Cavite 4116 Philippines.